Real Madrid wantaway midfielder and Croatia international Mateo Kovacic has rejected a move to Manchester United. Reports suggest that the Croatian is keen to leave the Santiago Bernabeu this summer due to his lack of first-team football. However, the player is also seeking a move to a side where he will be able to express himself on the pitch and would rather remain with Los Blancos if the only destination after a Real Madrid exit would be under the current management at Manchester United. The Old Trafford outfit are interested in the midfielder, and are willing to pay €54 million for his signature, but have been told not to waste their time in making an offer as the player has no interest in playing under Mourinho. 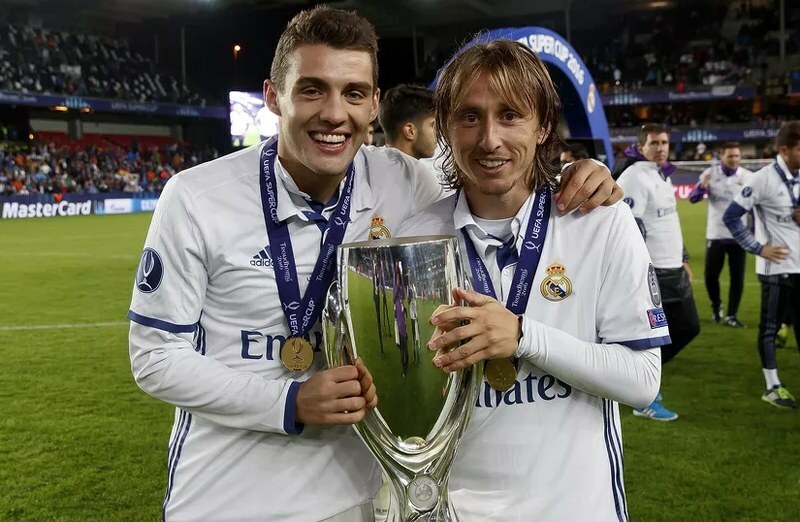 Kovacic has no issues with Mourinho but has doubts on if he’ll be able to flourish and be at his best under Mourinho’s pragmatic system at Old Trafford. The player apparently prefers a move to a side with a fluent and fluid pattern of football. Meanwhile, Real Madrid’s talismanic midfielder and another Croatia international, Luka Modric, has emerged as the subject of major interest from Serie A outfit Inter Milan who would like to acquire the veteran midfielder this summer. According to Gianluca Di Marzio, Inter Milan want Modric but will have to wait on the outcome of the player’s meeting with club president Florentino Perez on his future. Modric is currently on vacation and will return this weekend to join Los Blancos for pre-season preparations. It is believed that the player might seek for a new experience elsewhere after winning everything with Los Blancos.